We are based in Russia, Moscow, and ship orders via EMS post. If there is no EMS in your country, your order will be delivered by other courier companies. 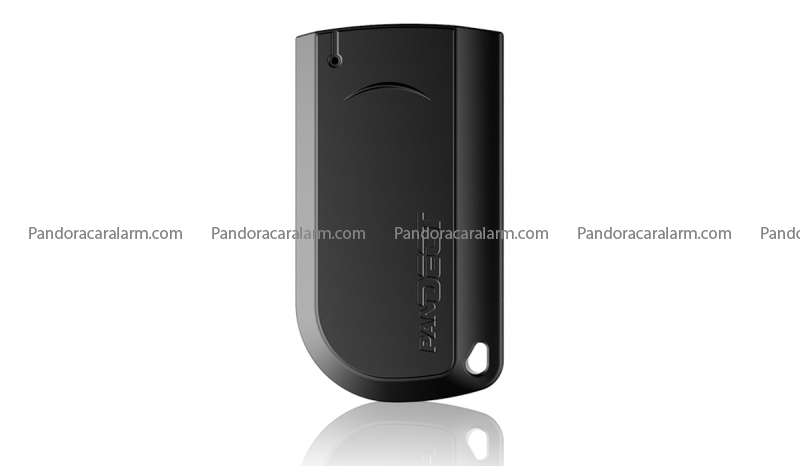 This enhanced version of Pandora DX-90 features Bluetooth Smart and an immobilizer with a tag. Built-in 2CAN and LIN interfaces provide fast and easy installation. 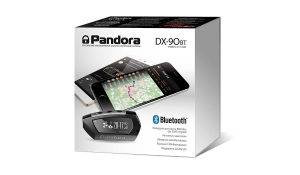 You can control Pandora DX-90 BT with the OLED remote and your smartphone via Bluetooth. Download the Pandora BT app and control the system at the range of 30-70 meters – this is very convenient if the car is parked near your house or office. Most features of the premium Pandora telemetric systems are available from the Pandora BT app, the only difference is the range. Pandora DX-90 BT allows starting the engine remotely and setting up an automatic launch. 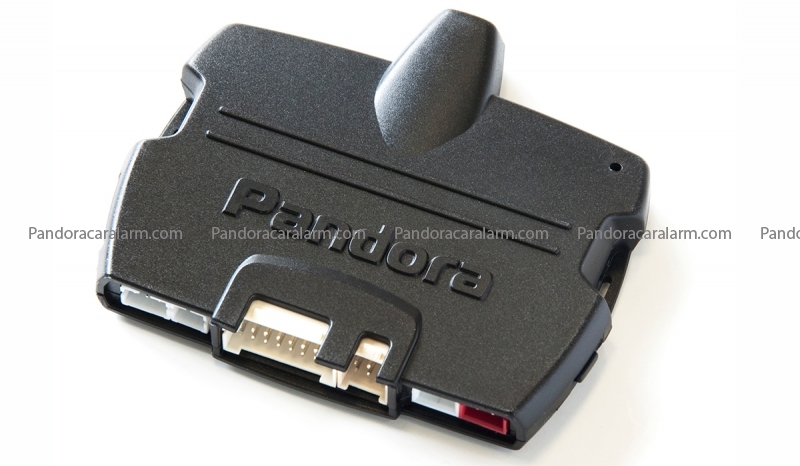 It also works with the Pandora CLONE service and provides the immobilizer bypass, thus keeping all your OEM keys working! The system features shock, motion and tilt sensors – in case of triggering you will receive a notification via the remote controller or the app. Main unit - 1 pc. D-010 2-way OLED remote - 1 pc. R-387 1-way three-button remote - 1 pc. 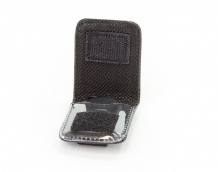 BT-760 immobilizer tag - 1 pc. BTR-101 Immobilizer relay - 1 pc. 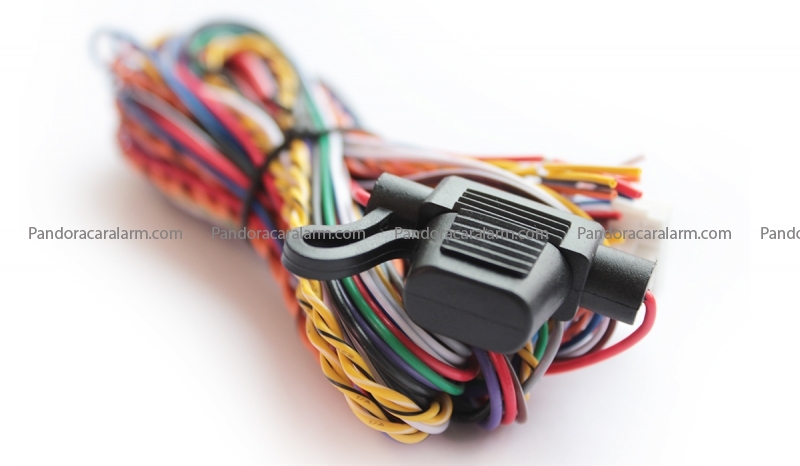 Cable with a push-button VALET switch and a three-colored light indicator - 1 pc. 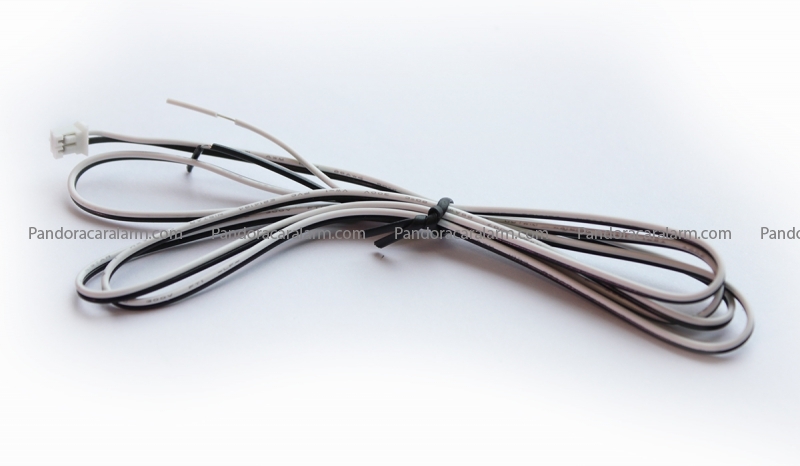 Engine temperature sensor - 1 pc. 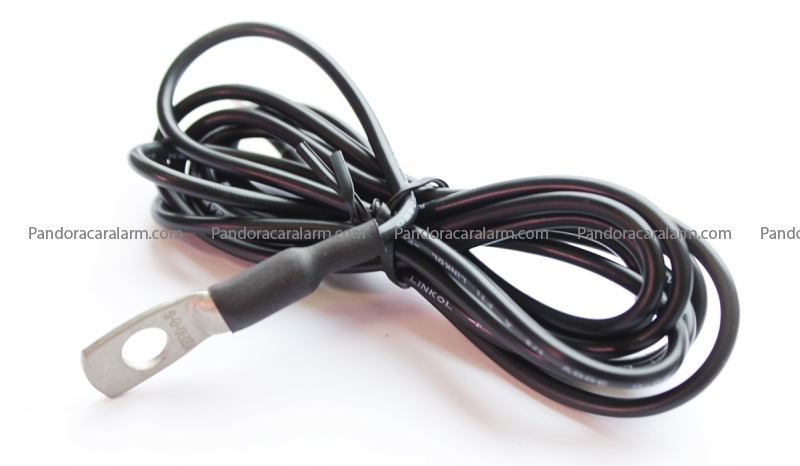 Remote starter - 1 pc. 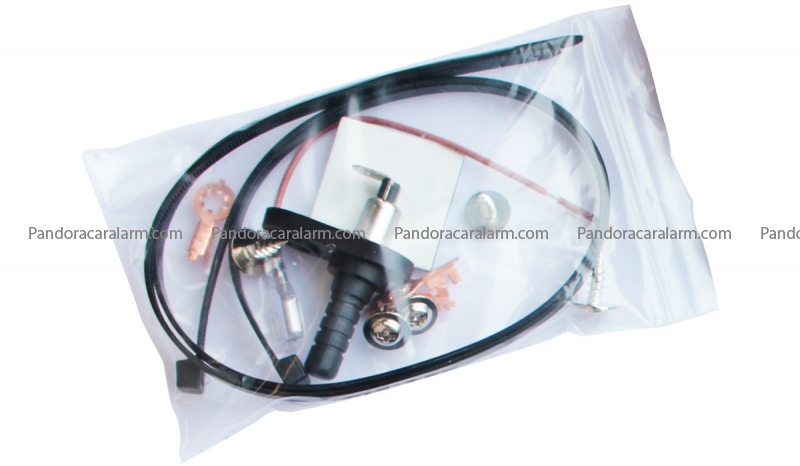 Mounting kit - 1 pc. Please note that this system has been developed for the Russian market: although you can switch the app's interface into English and thus use the system conveniently, all the manuals are available in Russian only. Hello is there a possibility to add volume sensor VS-22 D to my alarm DX-90B ? Radu, Hi! No, unfortunately, not. I bought dx90bt for my 2018 toyota Land cruiser 200 but I have a problem to find BCM for Can Bus connection. 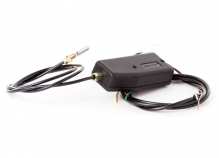 Not able to find the BVM based on you installation Guide from alarm studio. Can I use OBD2 Can Bus pins rather than BCM’s ? 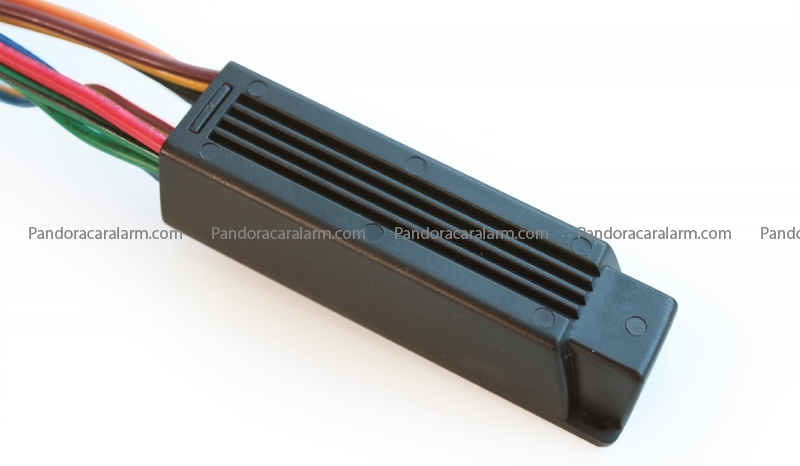 If I can’t what’s the difference between BCM and OBD2 CAN Bus pins ? Jay, please contact the official support via support@alarmtrade.ru. The pager use english or russian language? Russian pager can be switch to English ? Florian, the pager uses Russian and unfortunately can't be switched to English. Hello, I have a Toyota Corolla 2017. 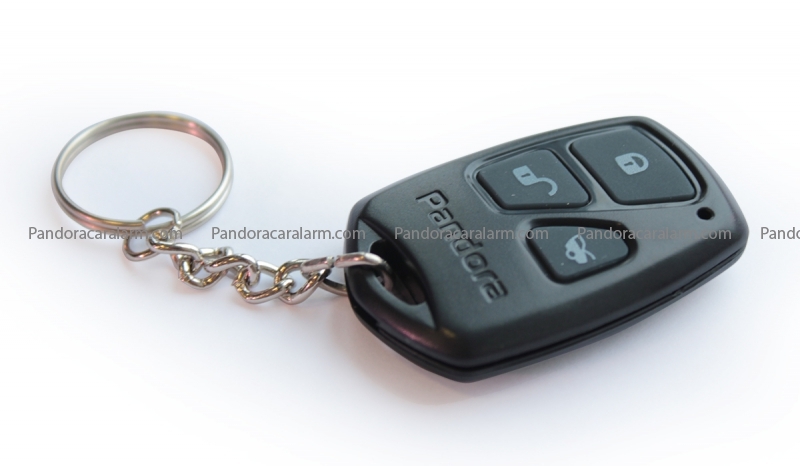 Which of them are the best pandora alarm compatible with my car? Can you recomand a alarm model? Ion Bogdan, hi! 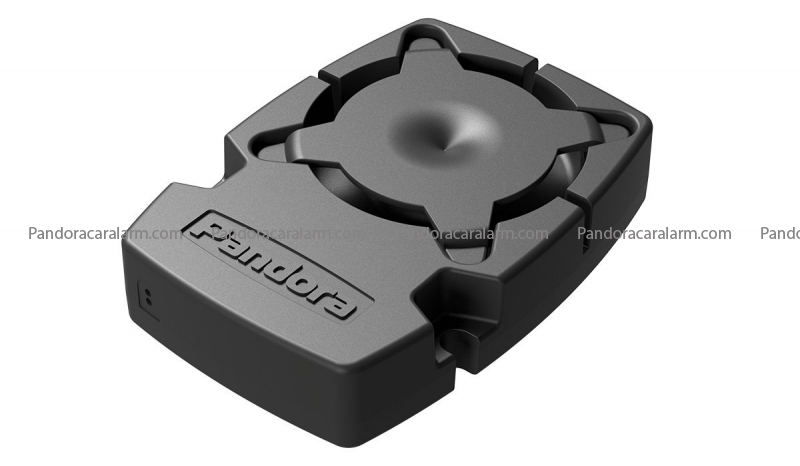 All Pandora systems are compatible with your car, so the choice depends on the functions you want to get. If you like DX-90 BT, it'll work OK with your car. Is this compatible with Golf MK7? If tes do I need an immobiloser? Alex Stanescu, yes, it is compatible. Can you specify your question about the immobilizer, please? If you mean leaving one of your OEM keys in the car, than yes, you'll need to do that. Hi,can i use it to my car? stylianos, Yes, the system is compatible with your car. 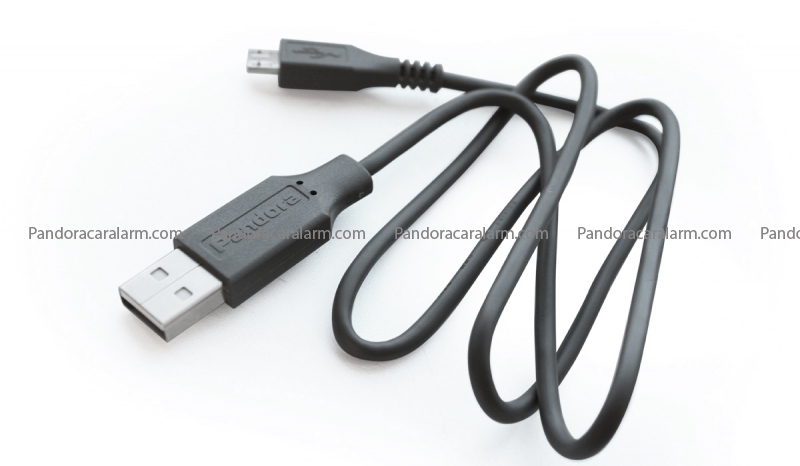 You'll need to buy an immobilizer bypass (a regular one, because unfortunately there are no keyless bypasses for Smart).